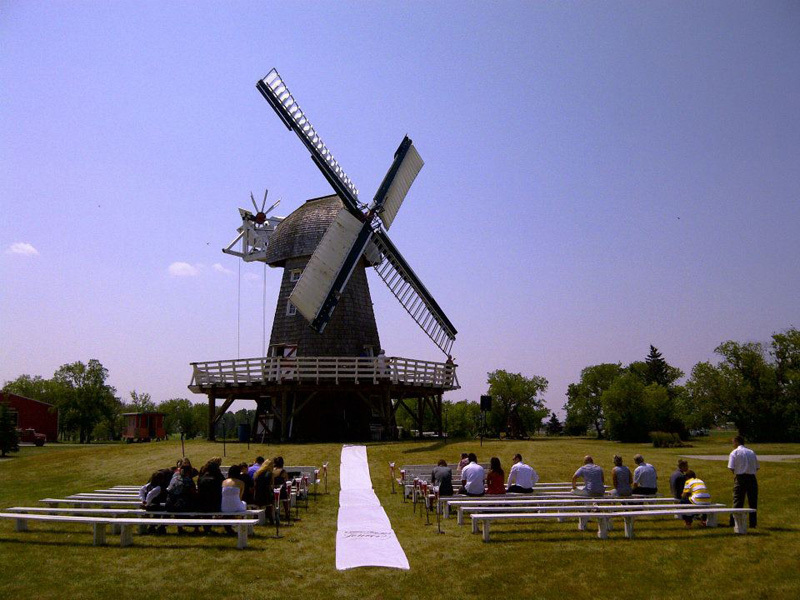 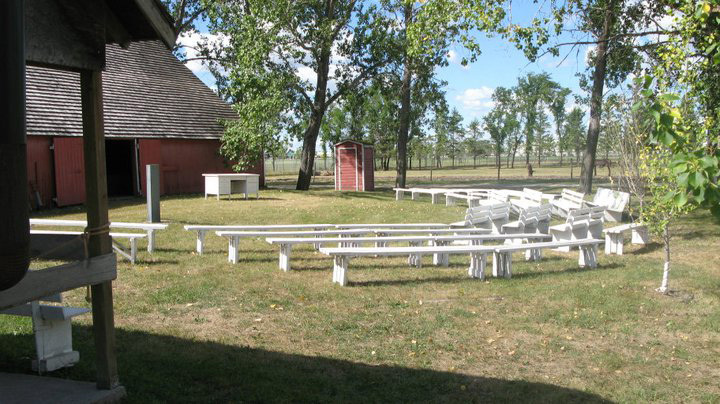 The Mennonite Heritage Village offers a large Auditorium with room for banquets for 200 people to be comfortable. 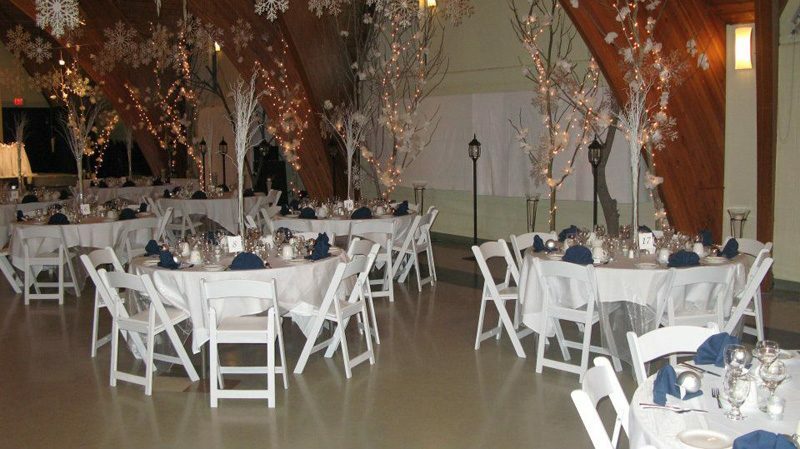 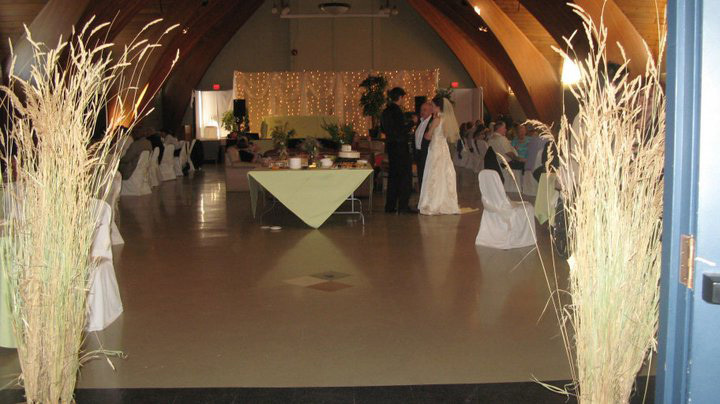 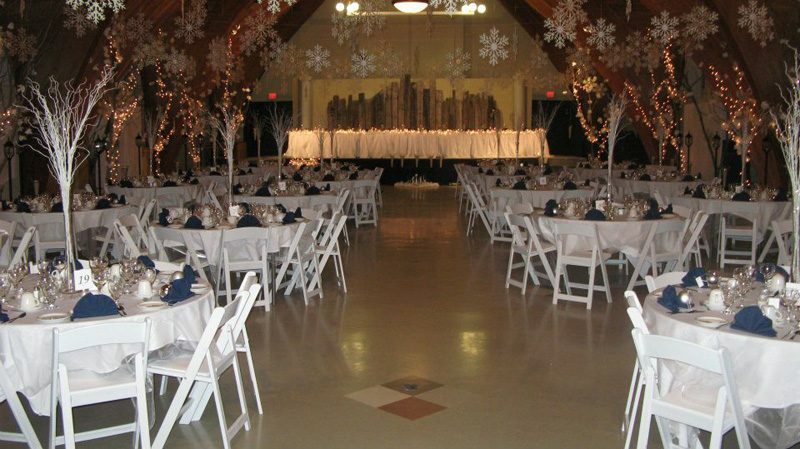 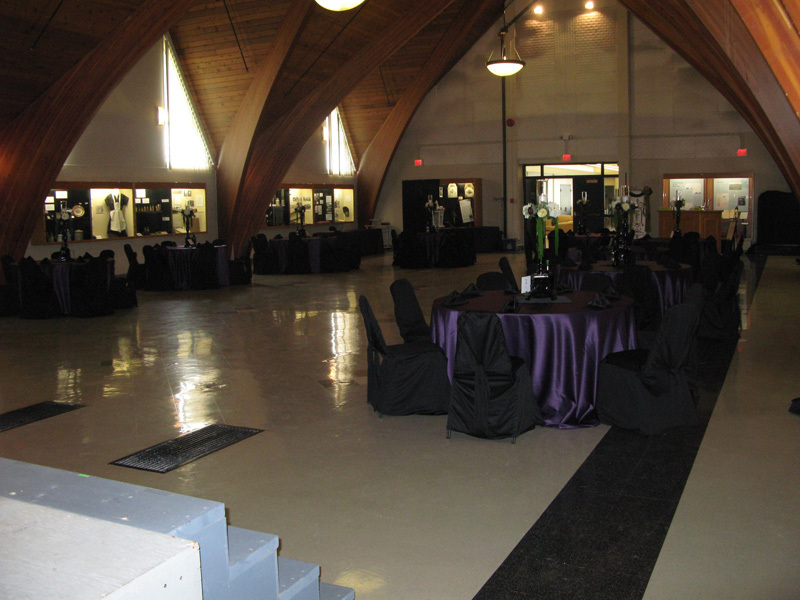 The high vaulted ceilings and warm atmosphere provide a beautiful background for your celebration. 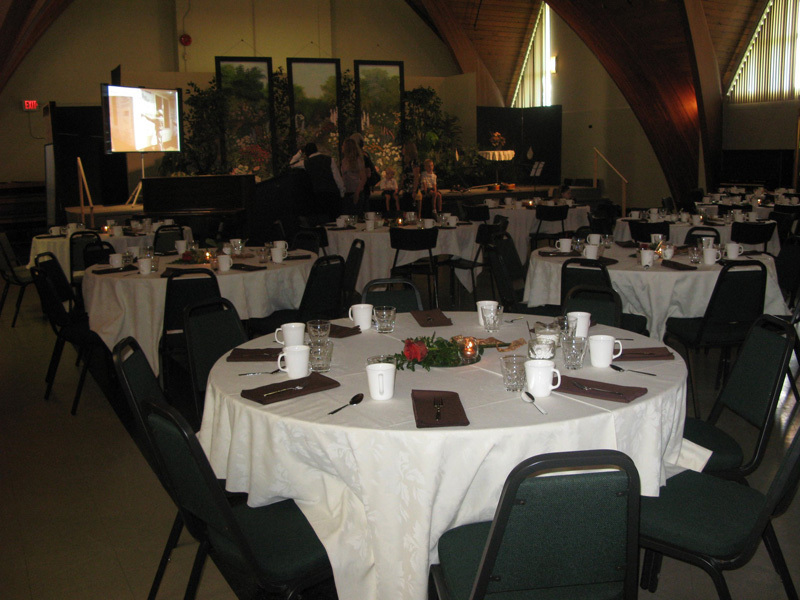 Built in sound system and screen are also available. 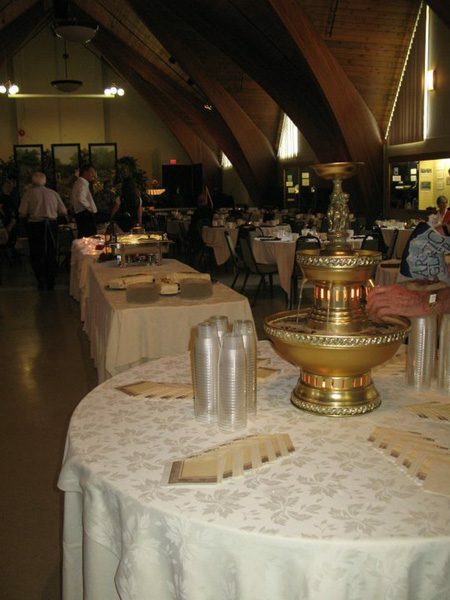 We have a recommended caterer or you are welcome to use the caterer of your choice. 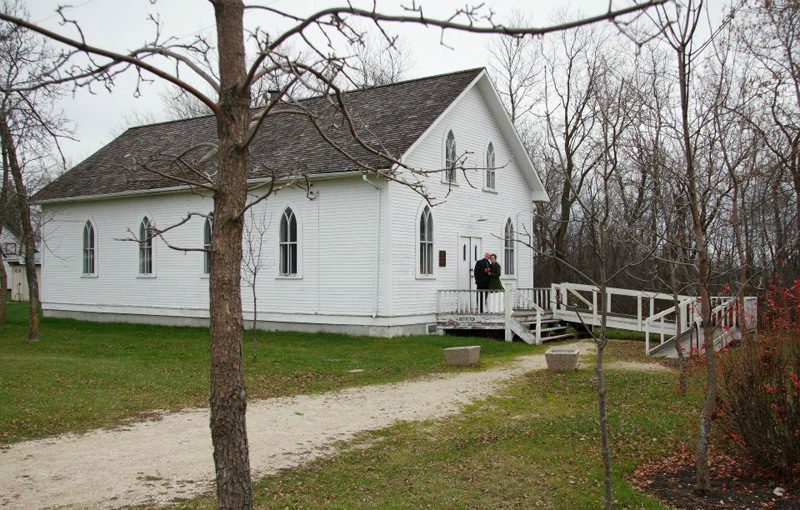 Two historic churches are available to host your wedding ceremony. 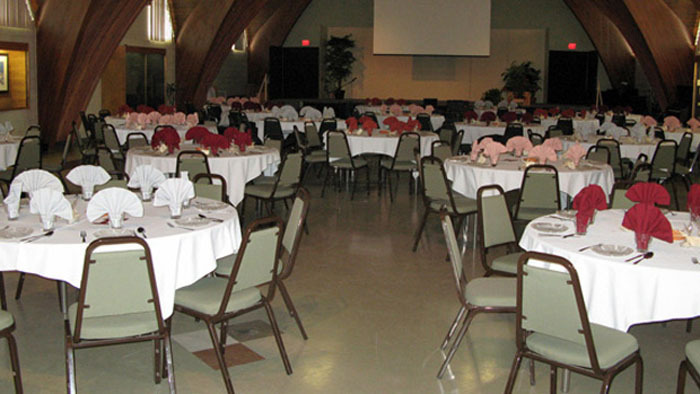 The Old Colony Church seats approximately 170 people and the Lichtenau Church 80. 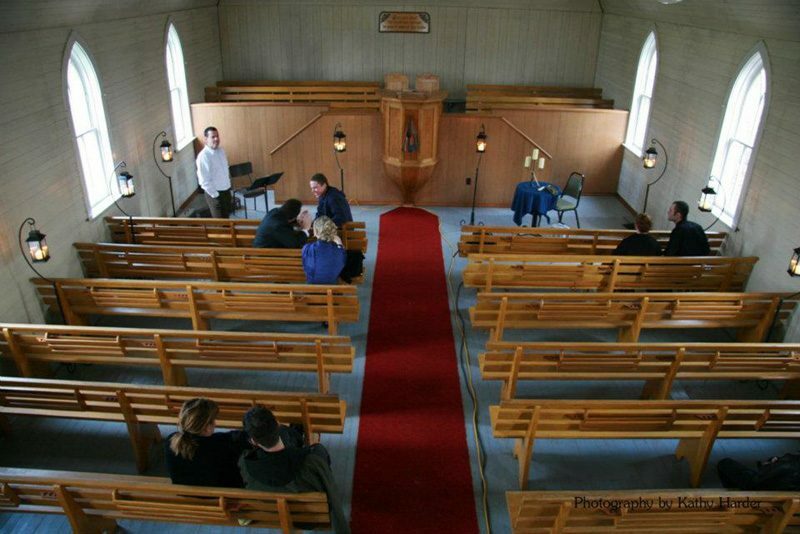 The Lichtenau church is presently being restored to its original state. 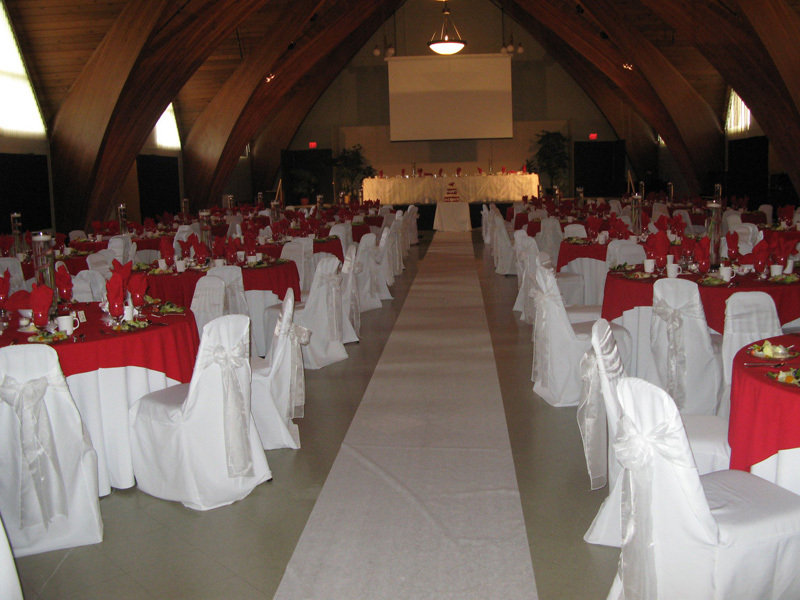 Both churches are beautiful and unique settings for your wedding. 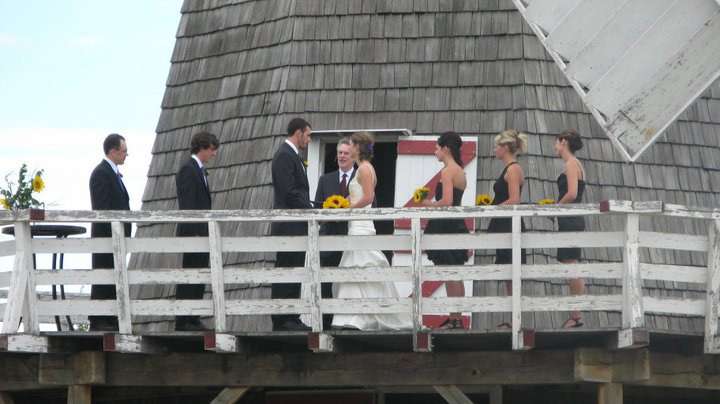 Couples who use the museum for their wedding are welcome to use the grounds to take pictures free of charge. 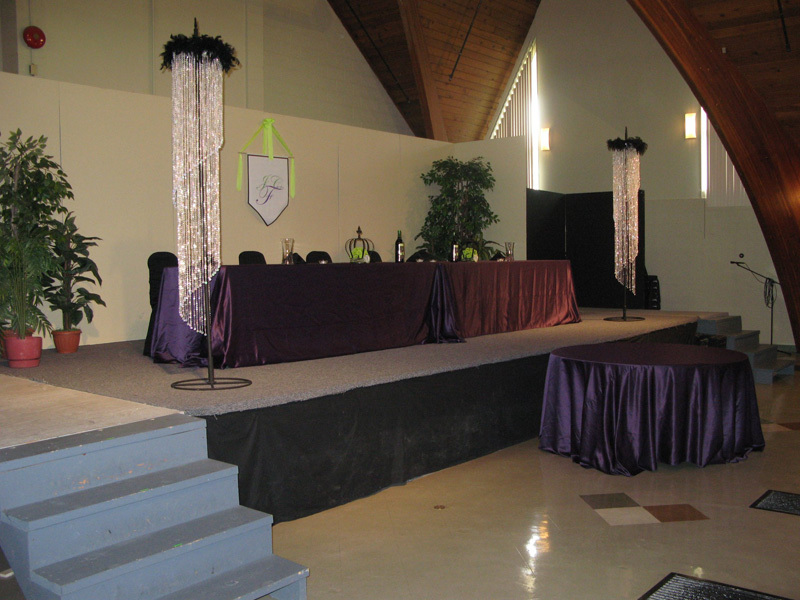 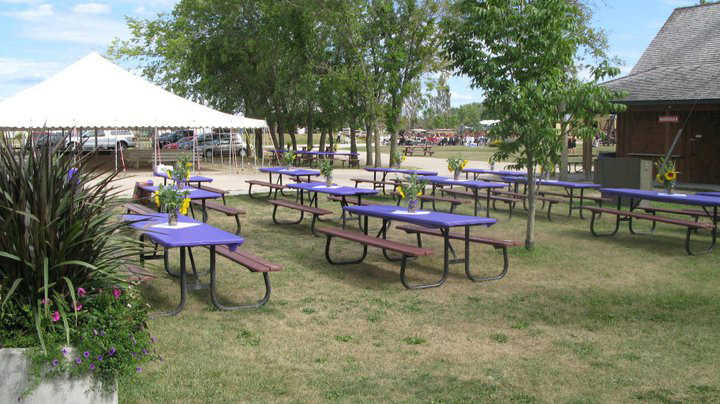 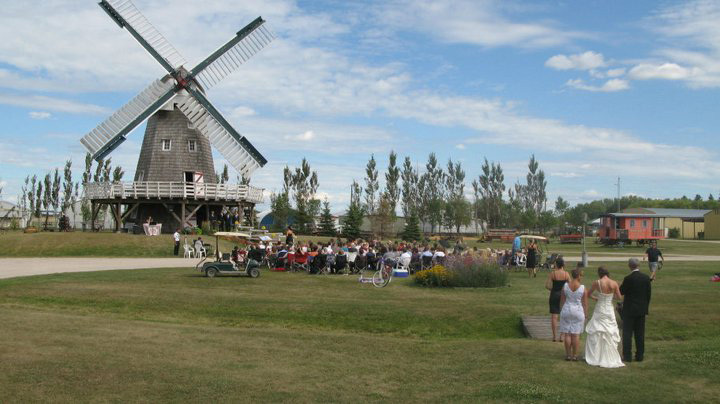 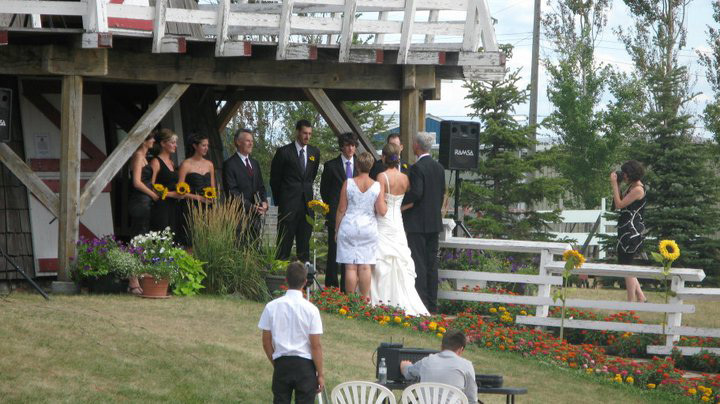 Contact the Mennonite Heritage Village in Steinbach to book your next event!